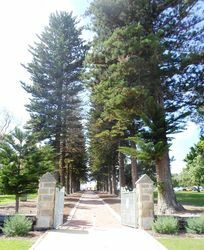 The Buckland Hill Memorial Park Gates commemorate those who died in service or were killed in action in World War One from the Buckland Hill District. 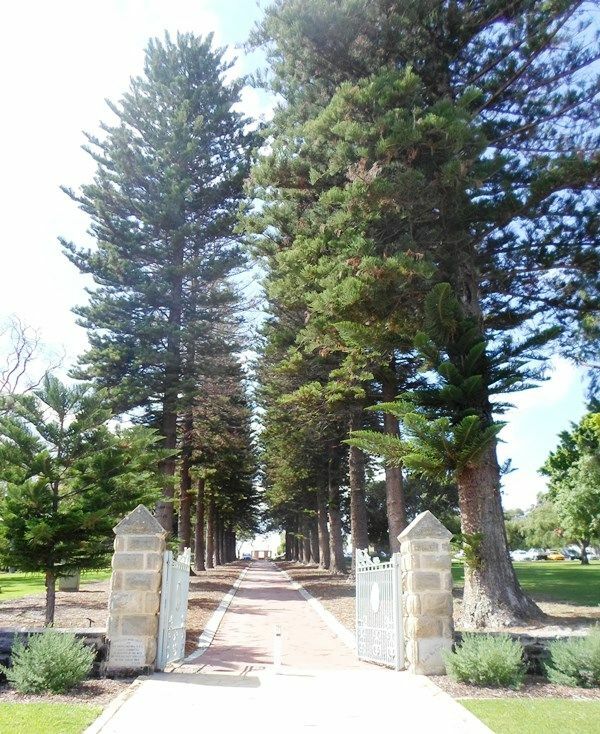 The gates erected in 1934 were officially opened by Sir J. Talbot Hobbs on the 28th April 1935 after a dedication ceremony performed by Archdeacon C.L.Riley. The West Australian (Perth), 27th April 1935. 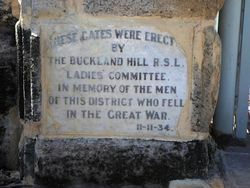 In memory of the men of this district who fell in the Great War.